Straight Water Pipe With Triple Honycombs Perc. 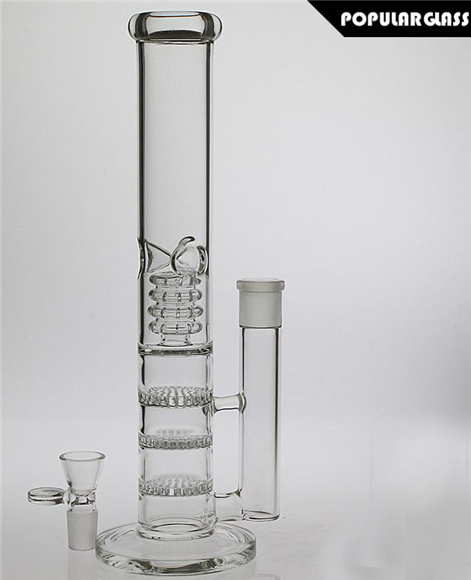 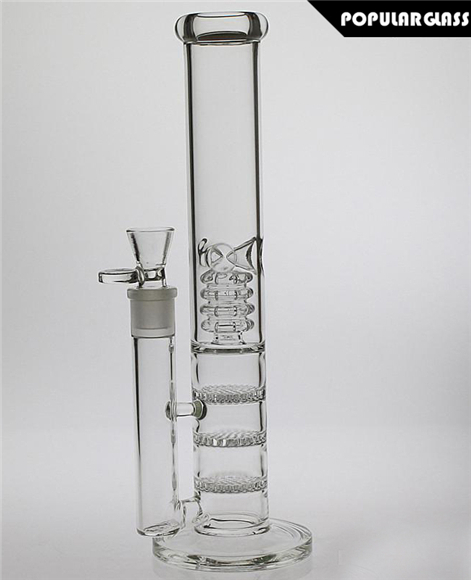 Straight Glass With Birdcage Perc. 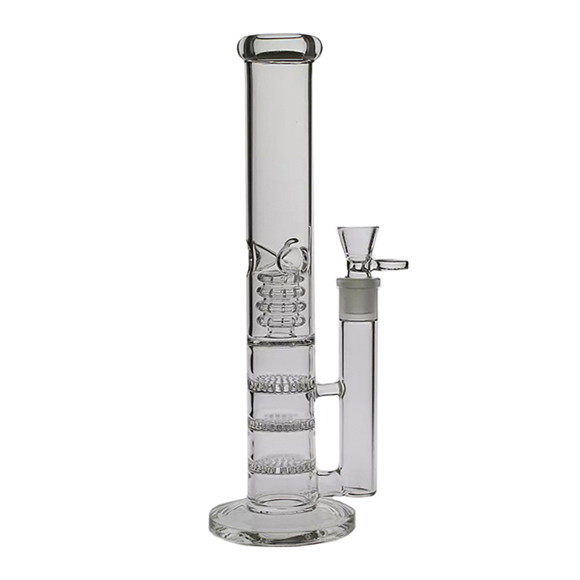 I received this item in 20-30 days like they said and I was impressed and very pleased with the product itself, It was expertly wrapped in tons of bubble wrap and was shipped from China to the U.S. without any damage at all. 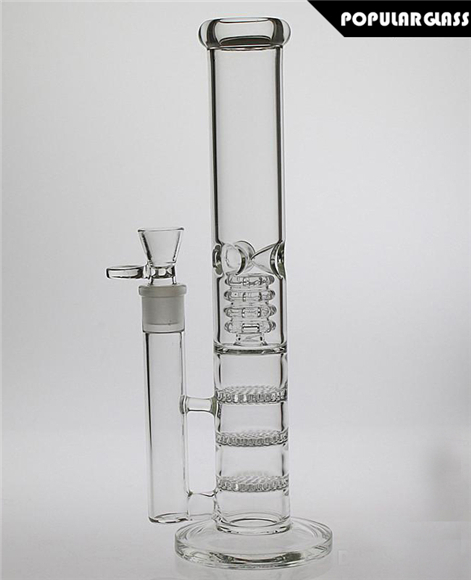 It functions great, couldn't even tell how big of a hit I took until it was too late, definitely will be ordering from this site again.